Earlier this Summer, I thought the days leading up to the trading deadline in late July was the best time of year to read mlbtraderumors. Whenever I thought that, I was mindlessly forgetting about the Winter Meetings. Yesterday, and the next few days are really the crème de la crème time for rumors and blockbuster transactions. Early this morning, I loaded up mlbtr on my blackberry's browser. On the subway, I read through their first page of rumors and jotted down some notes. If you are like me, and you want to hear every rumor and upday, please click here and check out mlbtr. Even if you don't want to read it, click on the link and help them sell more ads. 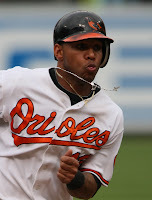 - "Orioles infielder Robert Andino is drawing trade interest from teams who could use him as a starting shortstop, tweets MASN's Roch Kubatko." In an environment where arguably replacement level middle infielders, like Adam Kennedy and Jamey Carroll, are getting multi-million dollar deals, it would be wise to investigate acquiring middle infielders via trade. Andino may not be a world beater, but he posted a 2.0 rWAR and 1.8 fWAR in just 98 games this past seasons. Just yesterday, I was thinking that the Jed Lowrie of the Red Sox might be a good trade target for teams in search of a shortstop. - "The Tigers aren't ruling out the possibility of one of their young, in-house arms earning the fifth spot in the rotation, writes James Schmehl of MLive.com. If the Tigers turn to the free agent market for a veteran, they prefer one-year deals." - Is there a trade to be made around Seth Smith (and Ian Stewart) for Kevin Slowey? 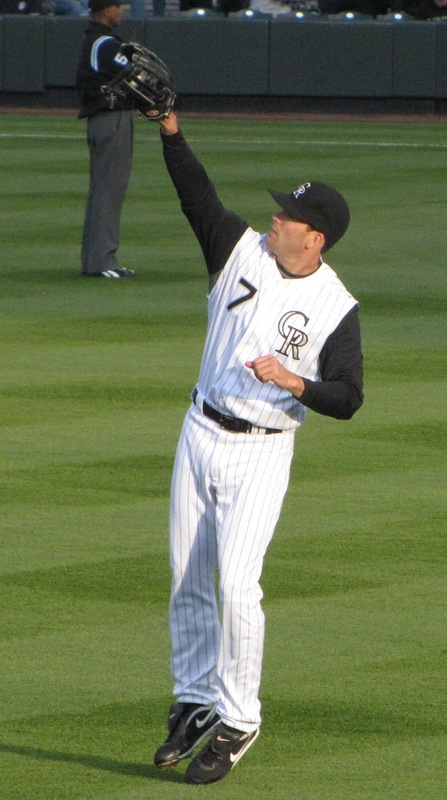 Could the Rockies obtain anyone better than Slowey? Matt Garza? Who else? WayRod? Kevin Slowey may be the best they could get for a couple of bats. - Is Travis Snider for Martin Prado lopsided? If so, in which way? Snider has upside, but would most teams be open to giving him a shot or cutting him loose? - Luis Ayala may be the best reliever pickup to make. This is an offseason with many relief options, but most are either overpriced players with lots of mileage or damaged goods off the scrap heap. Finding the right player, who can outperform his free agent contract is the goal for every GM. I'm interested to see what Brian Cashman thinks of Ayala and if he'll spend to keep him in pinstripes. 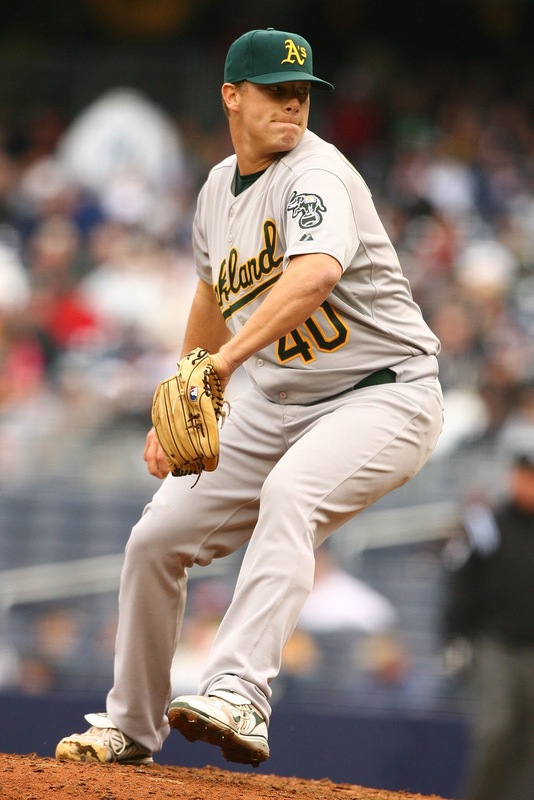 - Congratulations are in order for former major league pitcher, John Koronka. 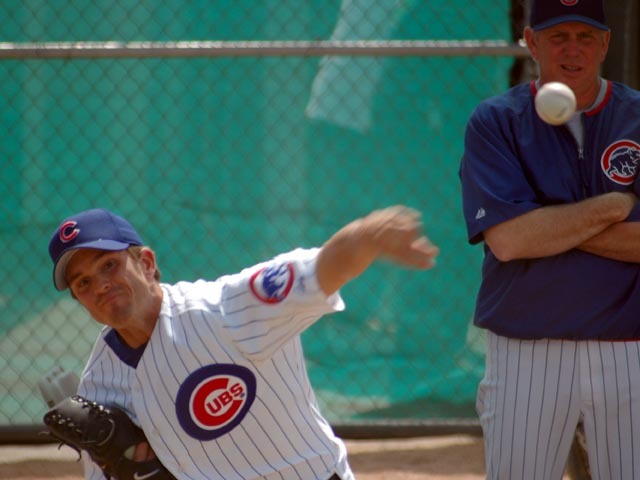 The Cubs hired their former southpaw as a regional scout, in charge of Florida. - "The Mets lengthy shopping list consists of a closer, setup man, utility infielder, two backup outfielders, and a catcher, according to Jon Heyman of the MLB Network"
Now, Sandy Alderson is one of the team executives I respect the most. I met Sandy Alderson at the Winter Meetings in Dallas five or six years ago, after accepting a job offer from the triple-A team in his organization. That being said, the Heyman tweet above sounds like a feeble plan for a lousy team. For a team in the #1 market in the world, the 'shopping list' should consist of a starting pitcher, a starting infielder, a starting outfielder, and more than one bullpen arm. Do any Met fans disagree? - The Red Sox will make an attempt on Andrew Bailey. Why?? Haven't we learned that high-priced closers are bad investments? His contract isn't outrageous, but his income will rise soon, hence the A's are shopping him. In this day and age, I wouldn't want my team to trade for any experienced reliever with a rising price tag. As a Cubs fan, for example, I want the Cubs to trade Carlos Marmol and stock the 'pen with inexpensive, hard-throwing kids. Keep in mind, Andrew Bailey gained his experience by emerging from the A's farm system after they traded away the soon-to-be-paid Huston Street. - The Dodgers signed Aaron Harang to a 2yr/$12mm deal. As an affordable flyball pitcher pitching more than half of his games in a pitcher's park, this could be a good marriage. Future results will tell how much his performance is worth, but his 2011 season teetered on the edge between replacement level and above.